Khuda Dekh Raha Hai is a Pakistani drama serial which was aired in 2015 on A Plus. This was the most famous and popular drama serial because it is based on an amazingly interesting story written by Shahzad Javed and Shahzad Javed. 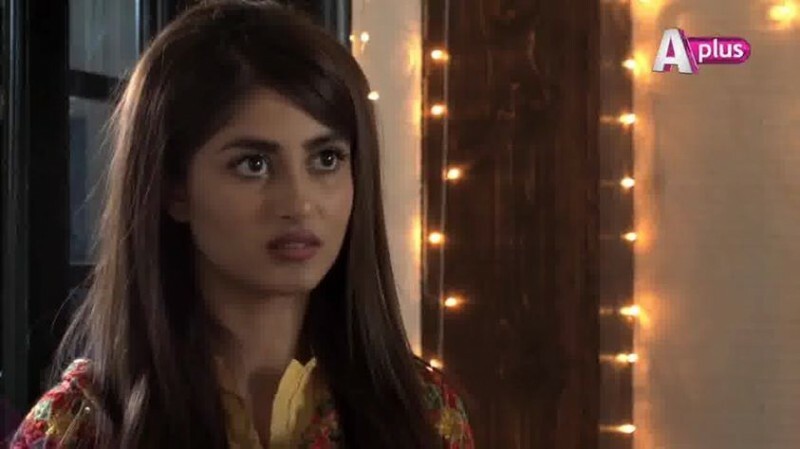 In this serial Agha Ali and Sajal Ali played leading roles.